MARQUETTE — For anyone that has wanted to start a business but didn’t know how to go about doing that, this weekend you might be in luck. Startup Saturday is a one-day business bootcamp to help evolve your business idea into a fully-fledged blueprint for making it a reality. Innovate Marquette SmartZone is coordinating the event, and will have professionals teaching the crash-course and take new entrepreneurs through every step of starting their business. “People that have ideas can come to the bootcamp, and when they leave in the afternoon they should have a really good plan of how to move their idea forward,” said Rachel Barra, the Program Manager for Innovate Marquette SmartZone. While the event is about starting new businesses, Barra said that it is open to anyone with any level of business experience. 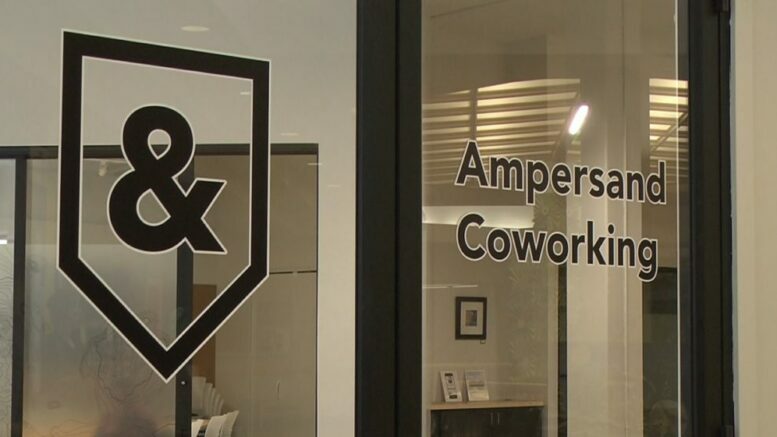 Startup Saturday is a free course, and goes from 10 a.m. until 4 p.m. at Ampersand Coworking in the Masonic Center. There are only a limited number of spots left available for the course, and lunch and coffee will be provided. To register for Startup Saturday, click here, or call 906-227-6261. For more information about the event or about Innovate Marquette SmartZone, visit their Facebook page.